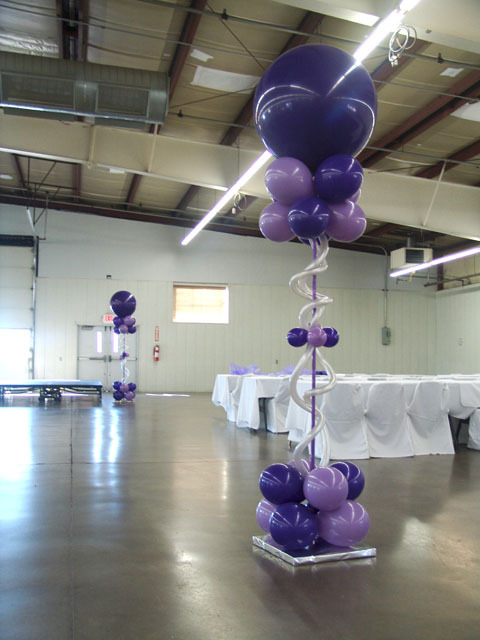 Sometimes we get unusual requests or themes that are unusual. 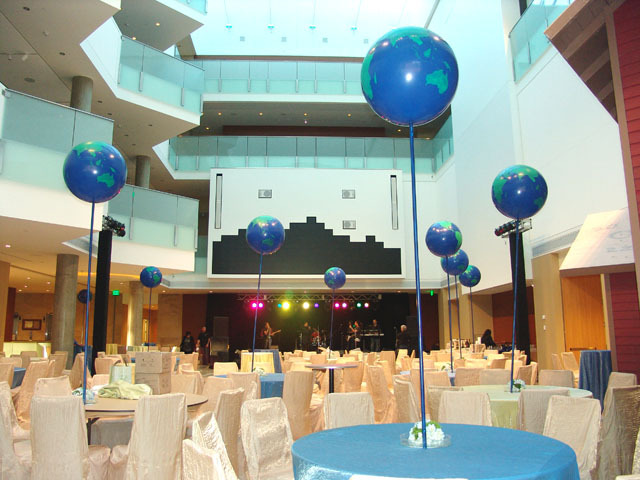 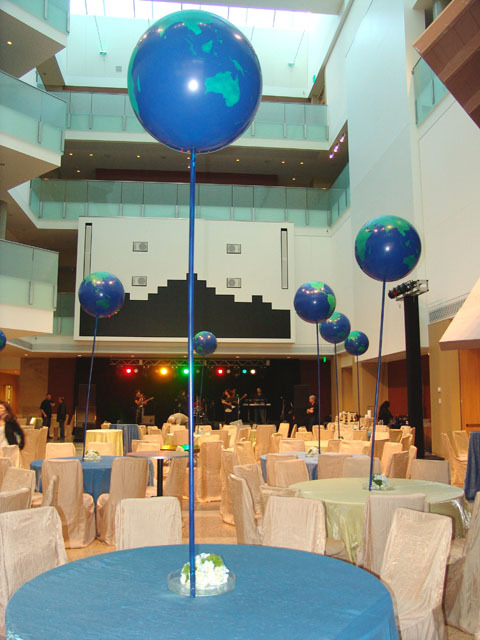 Here we made these large global balloon centerpieces. 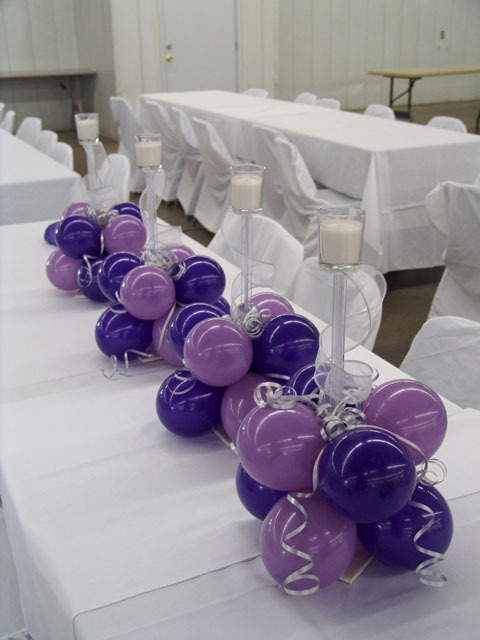 They were the hit of the party!